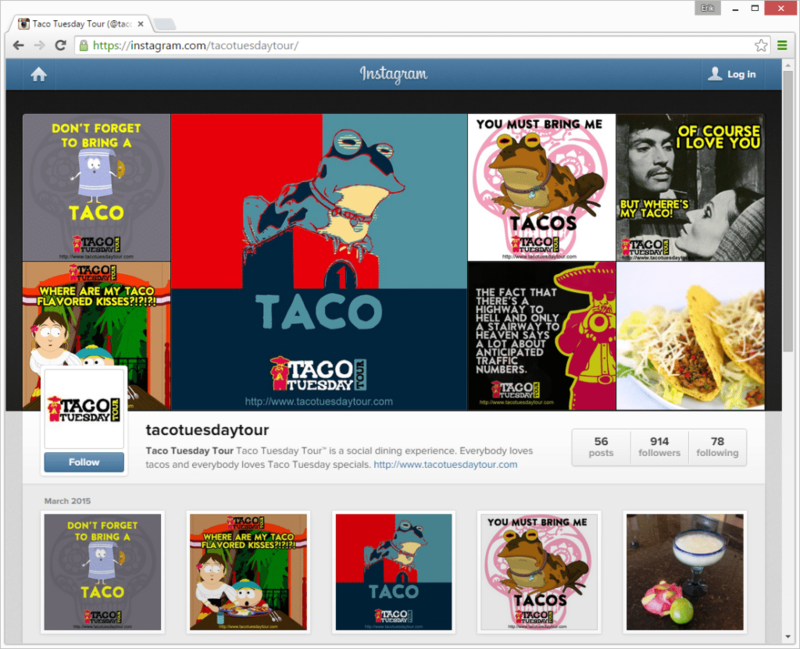 Users of Instagram share photos and videos from a mobile application currently available for iOS and Android Phones. Users can also use the website Instagram.com to view their newsfeed and browse user profiles. Instagram is an increasingly important actor in the social media scene, with over 80% of leading brands already present on the platform. As a mobile-first visual sharing network, it is shaping the ways people interact not only with one-another, but also with brands and companies. Creating an Instagram account is fairly easy for most users, however, creating engaging content is a bit trickier and usually requires some testing in order to find the right messaging for an individual brands audience. We work with a variety of brands to create instagram accounts, develop engaging multi-platform content and build an audience. Below are a sampling of some Localista Media Instagram managed accounts. To learn how we can help your local business use social media marketing click here.